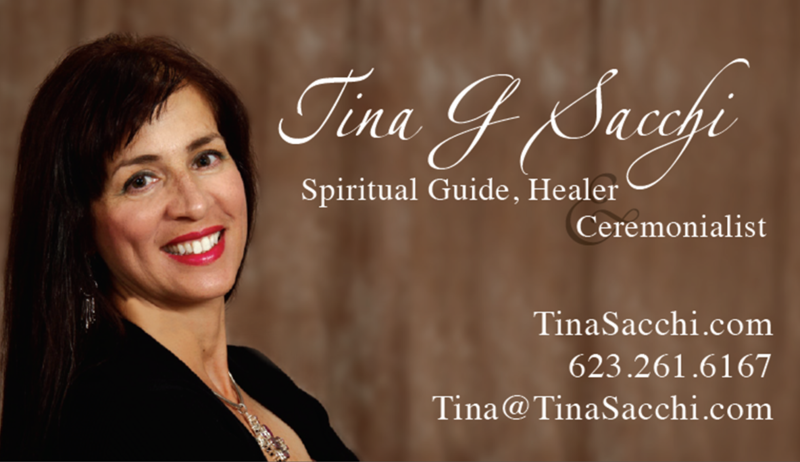 Tina Sacchi is a Master in Holistic Alternative Arts, which includes Hypnotherapy, Energy Healing (Reiki/Shamanic), Mysticism, Chakra Balancing, Soul Path Guidance, Past Lives Resolve, Raw Food Coaching and Life Event Ceremonies. After climbing the ladder to senior executive positions in corporate America for two decades, Tina felt that there was still something missing. She left corporate America, studied profusely and reconnected with her soul passion to help others holistically. She helps people find their inner truth and guides them in making their transition to their own calling. Visit her website, www.TinaSacchi.com for upcoming events and information on her international radio show, or find her on Facebook. ← There’s a Yod today!